The poor Honda made it known quickly that track duty wasn’t its thing. 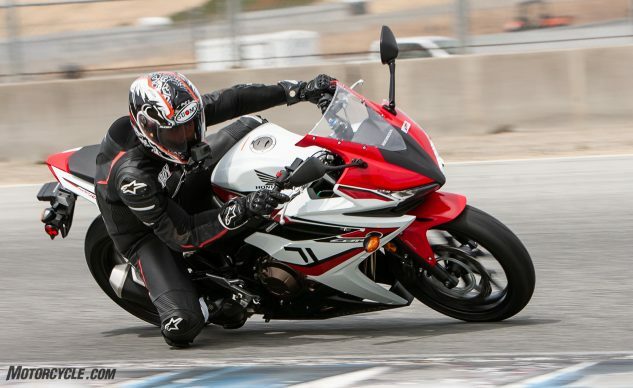 It’s a lovable motorcycle, but on track anyway, it’s the one we’d relegate to the friend zone. Not the one we’d want to shack up with.